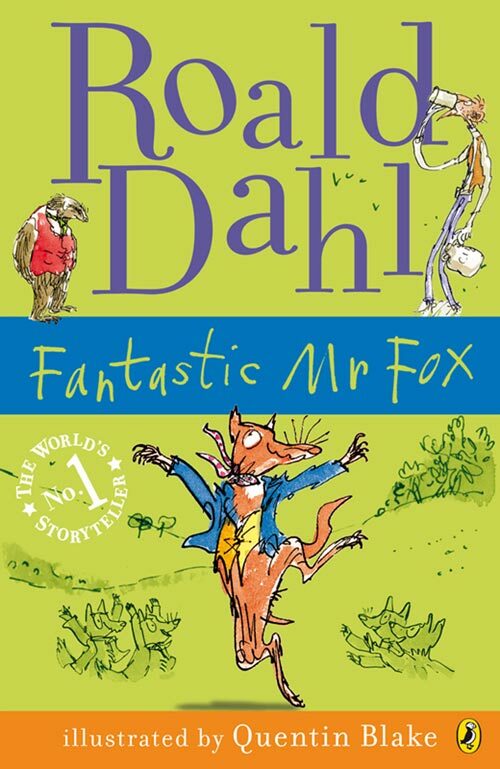 We have been reading two Roald Dahl books in class. First we read James and the Giant Peach. We have just finished Fantastic Mr Fox. Which is your favourite out of these two books? Why? Who is your favourite character and what do you like most about them? Do you think you would like to do that? Wouldn't it be scary?